In OpenX Source and Revive Adserver, a major part of the functionality of the software comes from a set of standard plugins, so it is important that these plugin are enabled after the upgrade to Revive Adserver v3.0.0 has been completed. 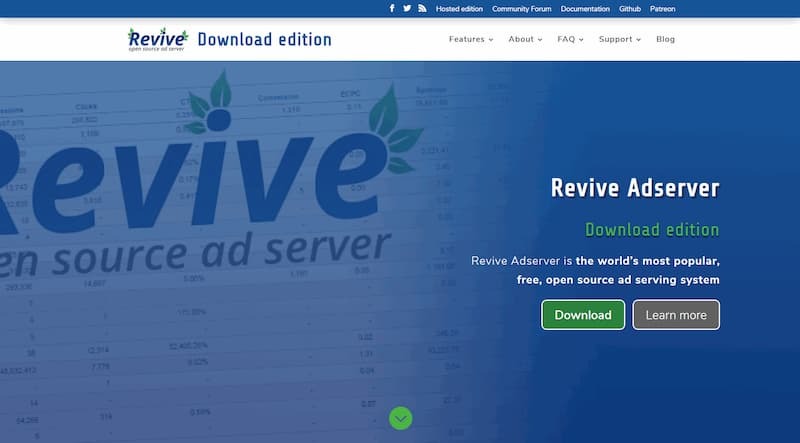 Here are instructions to help you make sure your plugins are still enabled after upgrading to Revive Adserver version 3.0.0. OpenX Source has been renamed to Revive Adserver and is now a true open source project again.